Whether relaxation and “working” on your tan is what you have in mind, or exploring Ixtapa-Zihuatanejo is more your idea of a good time, you are sure to find it all in this breathtaking destination. Along the Pacific Coast is the top 10 ranked location for deep sea-fishing. 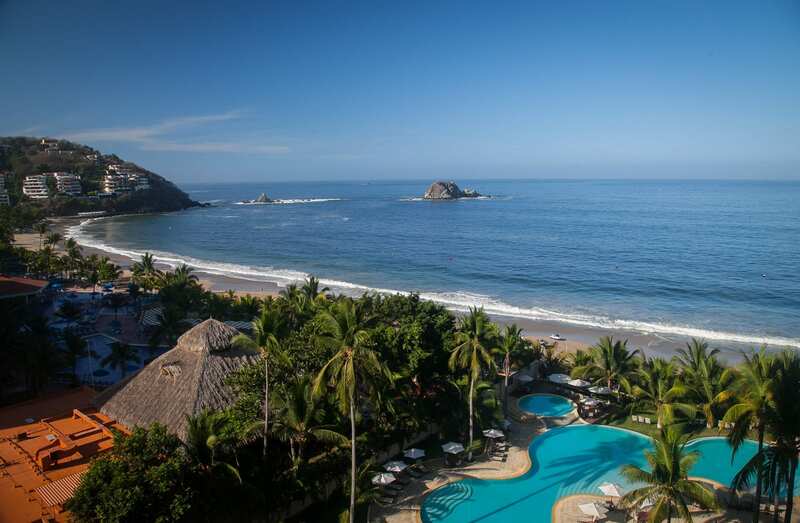 Ixtapa is known for its modern resorts, and world class golf courses. Dive under water and see the shipwrecks off of Playa la Ropa. Embark in endless water sports and visit the famous coconut plantations. Shop the Mercado de Artesania Turistico, where there are 250 jewelry stands. Enjoy authentic food and nightlife and dancing at the discos in Ixtapa.